It is an introductory book on the life of Prophet Muhammad, may Allah praise him. It talks about his lineage, upbringing, characteristics, mannerisms and his wives. 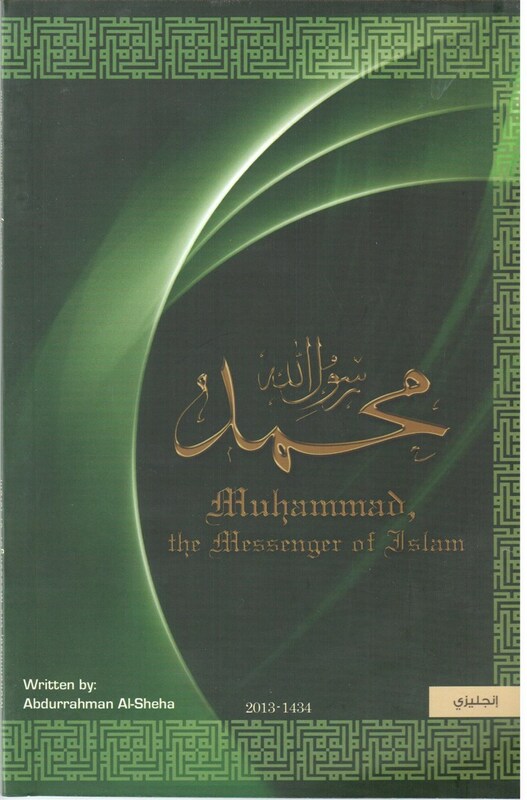 It gives detailed answers to classical misconceptions about the life of Prophet Muhammad. 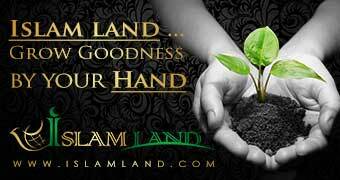 It also provides evidence of his prophethood from a textual standpoint as well as from previous scriptures and intellectual evidences, which will prove to an impartial individual that he is indeed a Prophet of God. This book is for a non-Muslim who doubts the veracity of Prophet Muhammad and his message.